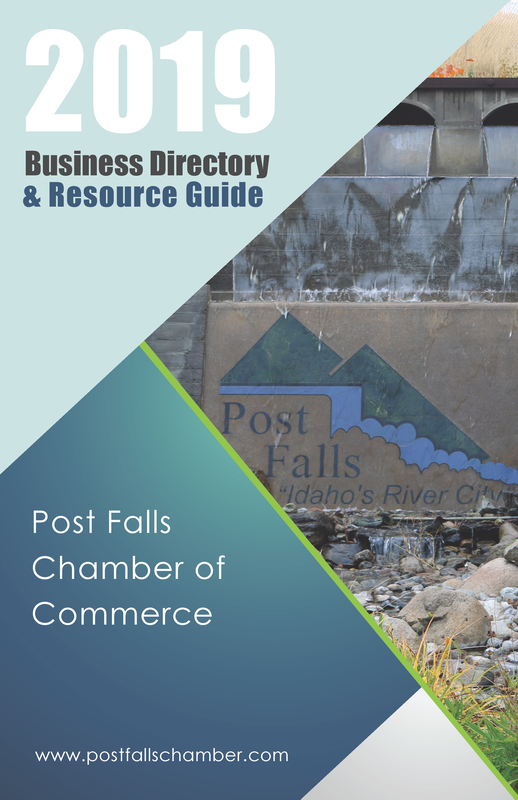 The Post Falls Chamber of Commerce is committed to promoting a positive business environment in which our members and the community can prosper. T6: See fee schedule to determine the fee and enter it below. Visionary - $5000 anually T5: See fee schedule to determine the fee and enter it below. Corporate - $1800 annually T4: See fee schedule to determine the fee and enter it below. Executive - $1200 annually T3: See fee schedule to determine the fee and enter it below. Director - $600 annually T2: See fee schedule to determine the fee and enter it below. 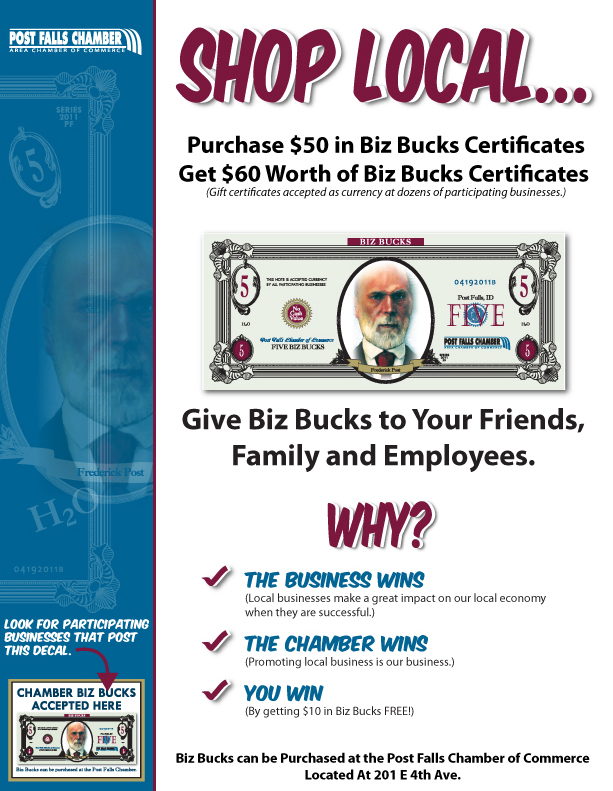 Business - $400 annually T1: See fee schedule to determine the fee and enter it below.